We continue with the third of the four talks on Bardo by Ringu Tulku Rinpoche with the Bardo of Dharmata, when we have died. The Bardo of Dharmata starts when our body is dead until the Bardo of Bardo of Becoming starts. Ringu Tulku talks about things to be done at the time of death, the special practice of phowa, the transference of consciousness, which is a practice connected with bardo teachings. 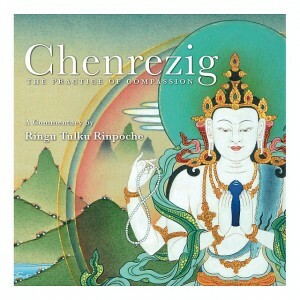 Rinpoche tells us about clear light, emptiness, Mahamudra, Great Perfection, and the pure pristine state of our mind. We post this on an auspicious Full Moon day, a day for Amitabha Buddha meditation. Hello Michael, these Bardo teachings by Rinpoche are so good that it’s wonderful that we can share them here to a wider audience bringing help, advice and understanding of the Bardos.